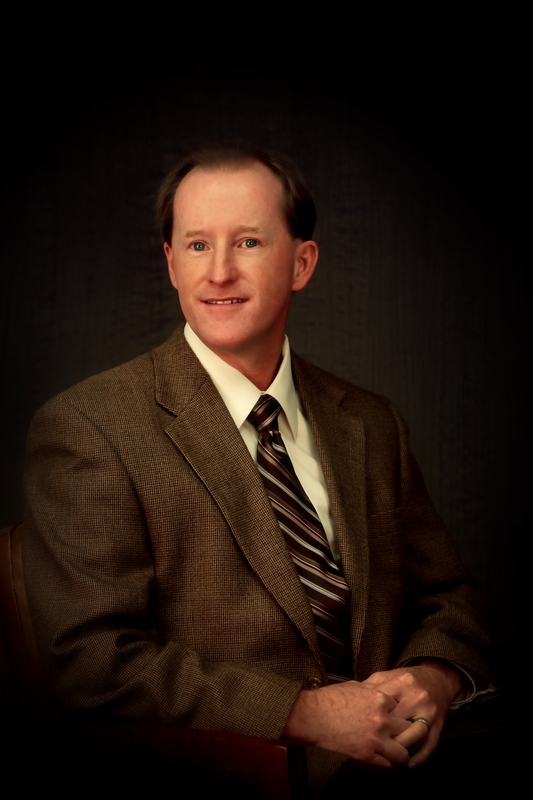 Dr. John Hodge has been serving the community of Pensacola since 1994. He received his Doctorate of Dental Surgery in 1991 from the University of Texas at San Antonio. To benefit our clients, Dr. Hodge is continually going to seminars and courses so as to improve the quality of dental care for the community. Since graduation, Dr. Hodge has been associated with the national, state and local dental societies. Committed to the community and Fairfield Dental Center, Dr. Hodge became a business partner in 1997. Having given his life to the Lord, he has a hope and desire to continually serve Him in dentistry. Currently him and his wife as well as their children attend Calvary Chapel in Pensacola. Dr. Hodge enjoys all areas of dentistry and would like to help you achieve and maintain good health through dentistry. 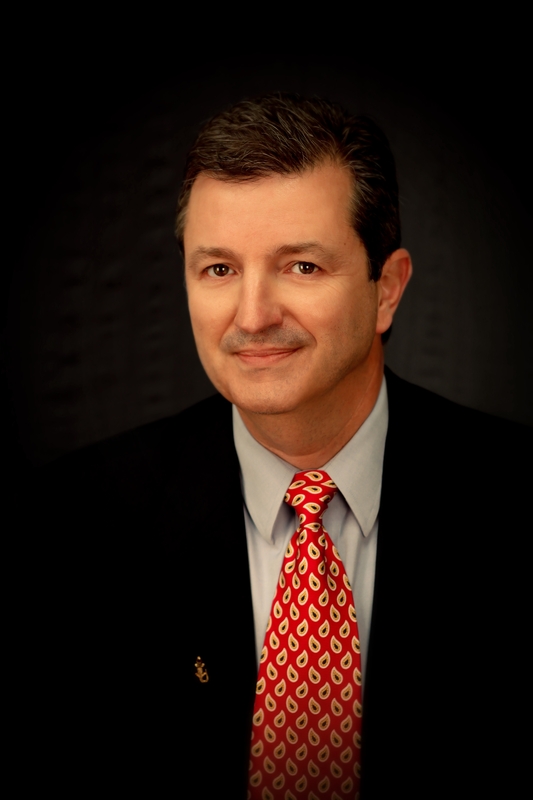 Dr. Eddie Martin has been practicing dentistry for over 17 years. He graduated from the University of Florida's College of Dentistry in 1987. Dr. Martin strives to establish a positive rapport with all his patients. He uses his artistic abilities to restore teeth in ways that give healthy natural looking smiles to his patients. Dr. Martin is a down-to-earth person who enjoys fishing, bicycling and playing sports in the great outdoors. He is an active church member with many ties to the community. Dr. Martin is also active in several professional organizations including: The American Dental Association, The Florida Dental Association and The Esca-Rosa Dental Society, where and served as President for the 2003-2004 term. Dr. Martin also served as a member of Pensacola Junior College's Dental Assisting Advisory Committee for many years. He is committed to offering state-of-the-art dental care to all his patients.